Thredbo's Haus For All Seasons is situated high in the treetops of the Kosiousko National Park overlooking the mountain and village of Thredbo and offers great Thredbo Accommodation. Unsurpassed mountain views greet you on arrival and under new management and ownership in 2004, we pride ourselves on bringing traditional hospitality to the Winterhaus Lodge. Traditional ski lodge accommodation is provided at the Winterhaus with guests able to relax in our guest lounge with uninterrupted mountain views, open fire place and tea/coffee facilities. 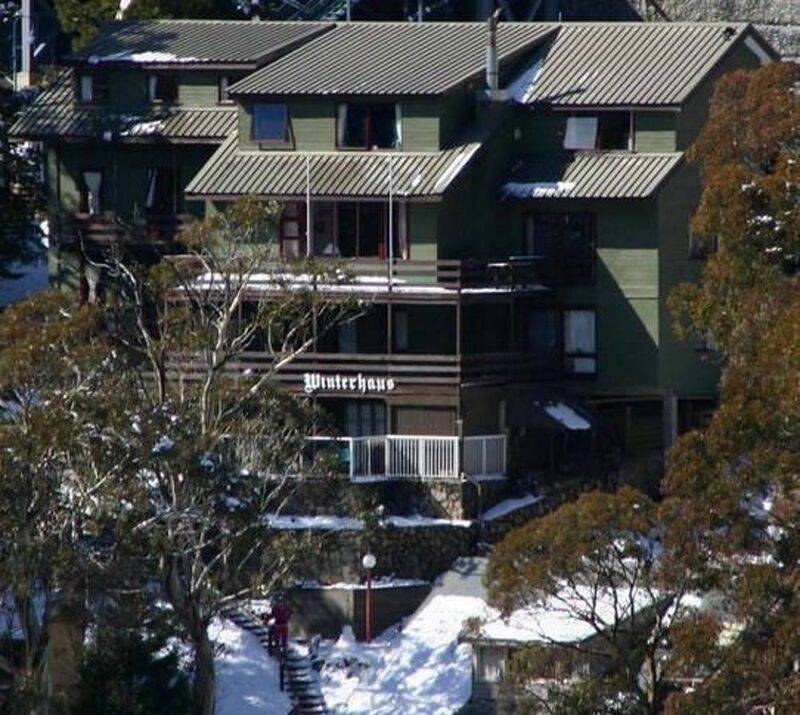 Whether your stay is a night in summer or a week in Winter you will enjoy the traditions of the Winterhaus Lodge Thredbo.